A demanding multi-lane environment has demanding management requirements. Consumers want to make purchases without waiting. 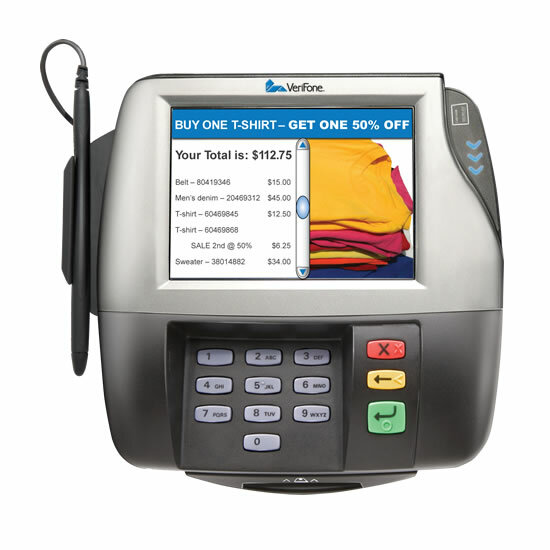 Merchants need a reliable solution that cost-effectively converge digital and physical channels. The MX 850 addresses these needs and more. A store packed with shoppers is a merchant's dream. 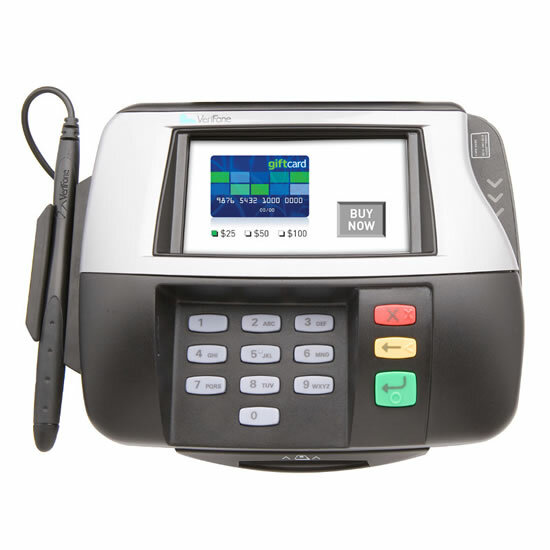 Prepare for the dream with the MX 860, a payment solution with a fast processor and ample memory that's designed for high-volume lanes. 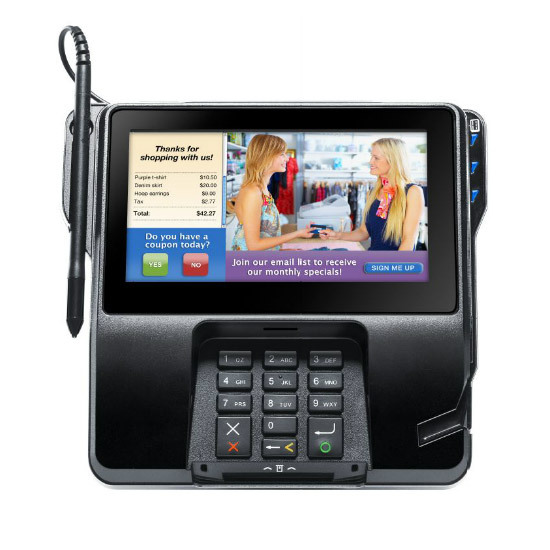 Offer consumers more with the MX 870's vibrant, full-color, touch-screen display, complete with video capabilities, high-quality sound and complete payment security - all from a single, easy-to-use networked device. 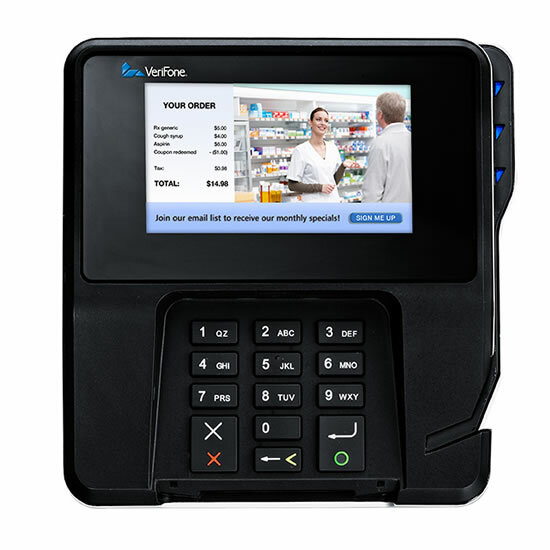 The MX 880 is a multimedia solution delivering high-impact promotions and value-added applications while securely processing payments from high-volume attended lanes to self-service check-outs and kiosks. The MX915 delivers a rich media experience with a clear, 4.3" color display, high-speed processor and generous memory. 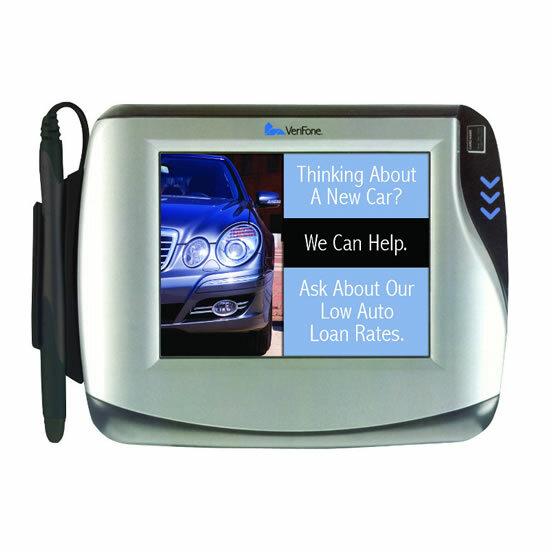 This elegantly designed, sleek and space-saving unit supports full-motion video - driving new revenue opportunities while enhancing customer interaction. 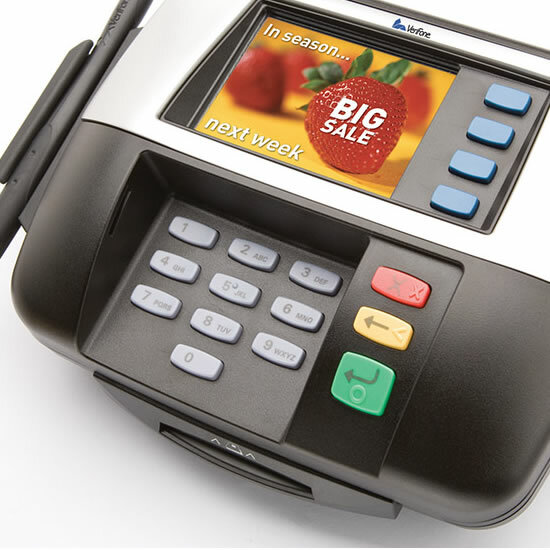 The MX925 helps influence consumers' buying decisions by enabling merchants to show consumers targeted video and promotional presentations at the point of sale.